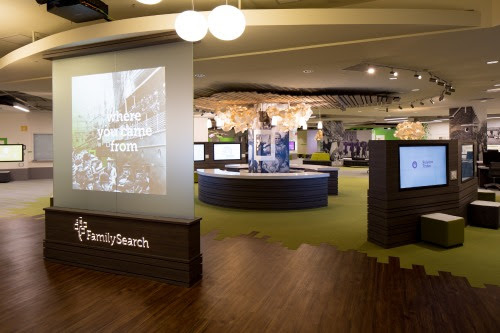 The Family History Library is one of the state’s top visitor attractions. 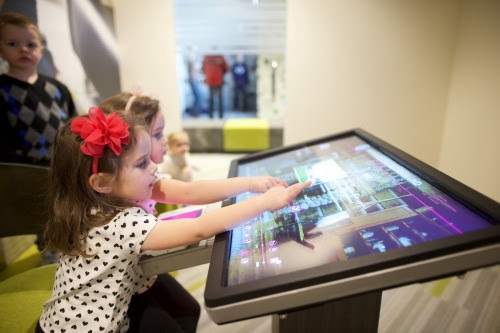 The new discovery experiences will add to the library’s allure as a unique and exciting destination for locals, families, youth groups, and tourists of all ages visiting Utah or Temple Square from around the world. These experiences create an inviting environment for families to discuss their family history together in entertaining, unexpected ways. Sound like fun. I had an opportunity to visit the library in 2012 and would love to return.